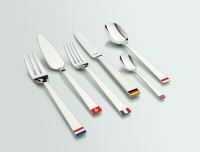 Amefa is a company specialized in the marketing and distribution of cutlery and stainless steel products for both table and kitchen. 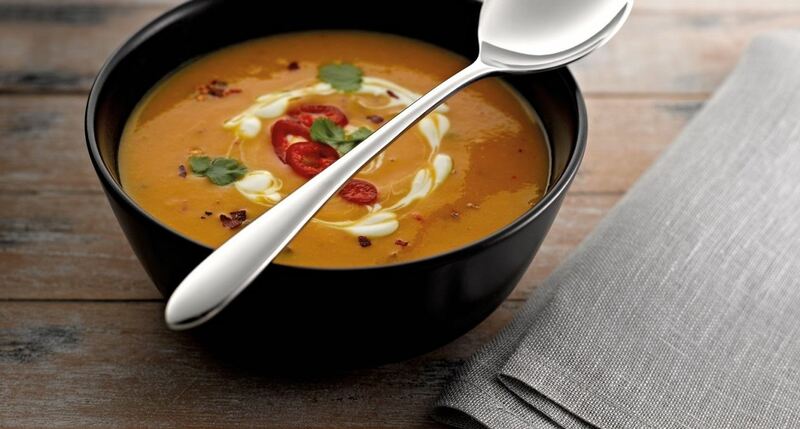 Throughout the years we acquired the brands Couzon (cutlery, table products), Richardson Sheffield (kitchen knives) and Médard de Noblat (porcelain) to strenghten our position in the table top and kitchen product market. Our mission is to keep being a valued, reliable partner and to act as a global company with the speed, commitment, humanity and flexibility of a small/local company. We build personal relationships with customers, suppliers and employees because we believe that "Together we achieve more". The Amefa Group has 6 subsidiaries in the Netherlands, Germany, France, United Kingdom, Poland and Hong Kong from which we export to more than 50 countries wordwide, to both the professional/hospitality and retail markets. All our products are subject to rigorous quality control. Amefa is also committed to improving working conditions in our global supply chain, we therefore are member of the BSCI ( Business Social Compliance Initiative).